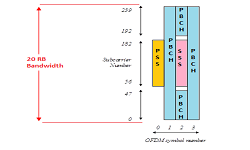 Here last two components are optional and if you are working on Windows machine then these components make your life easy while doing Java based application development. 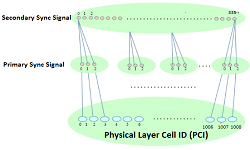 So let us have a look at how to proceed to set the required environment. You can download the latest version of Java JDK from Oracle’s Java site: http://www.oracle.com/technetwork/java/javase/downloads/index. You will find instructions for installing JDK in downloaded files, follow the given instructions to install and configure the setup. Finally, set PATH and JAVA_HOME environment variables to refer to the directory that contains java and javac, typically java_install_dir/bin and java_install_dir respectively. Alternatively, you could also right-click on My Computer, select Properties, then Advanced, then Environment Variables. Then, you would update the PATH value and press the OK button. On Linux, if the SDK is installed in /user/local/jdk1.6.0_15 and you use the C shell, you would put the following code into your .cshrc file. 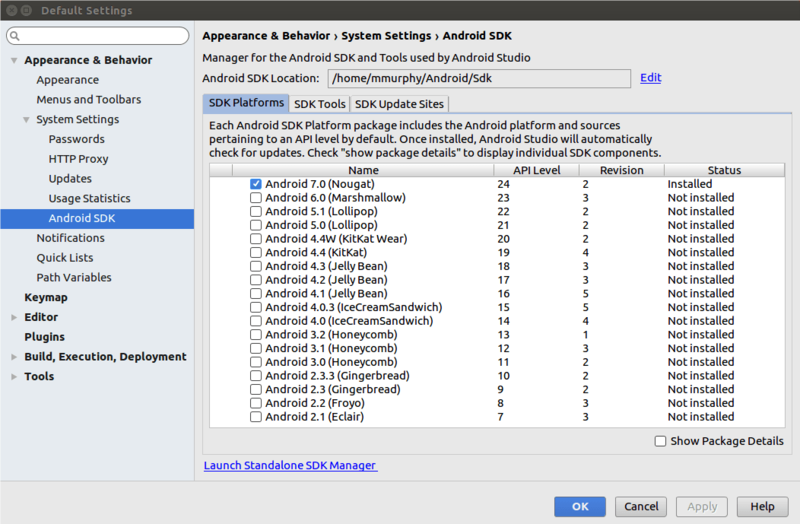 There are a few Android App developing tools that one can choose from. 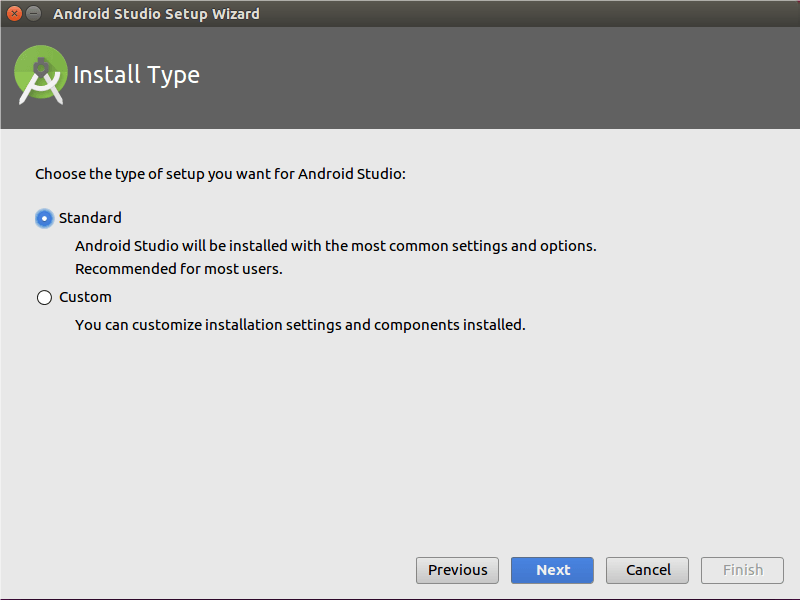 We are focusing here on Android Studio tool. 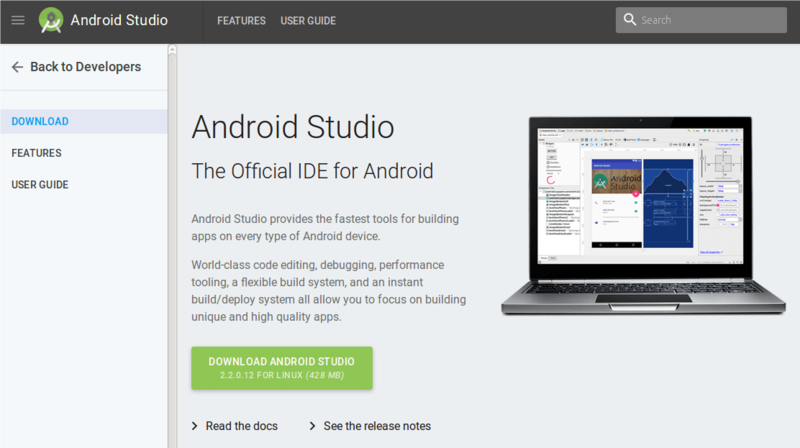 Eclipse, another IDE, or no IDE at all for building Android apps. 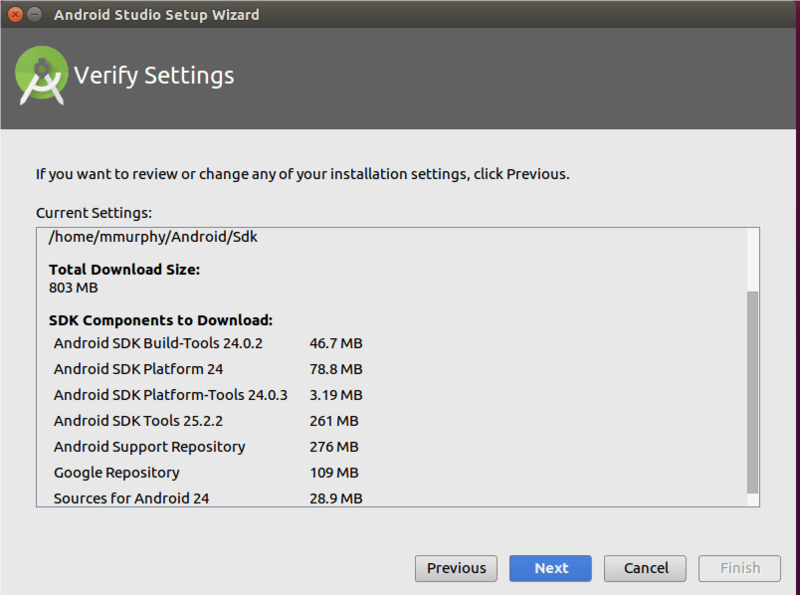 There are few download options.Get the latest shipping version of Android Studio from the Android Studio download page. Windows users can download a self-installing EXE, which will add suitable launch options for you to be able to start the IDE. Mac users can download a DMG disk image and install it akin to other Mac software. All users, including Linux users, can download a ZIP file, then unZIP it to some likely spot on your hard drive. 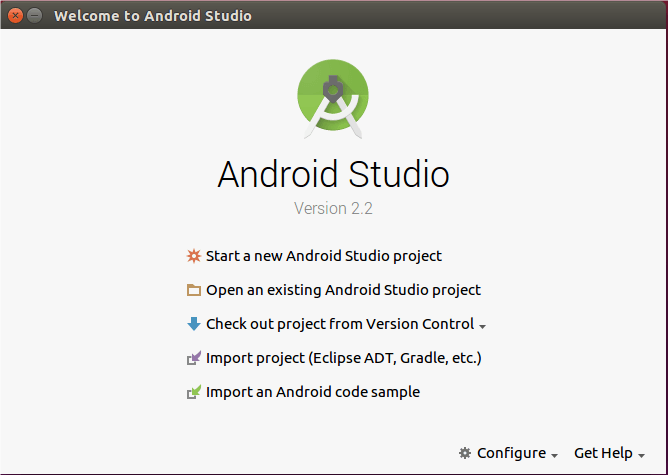 Android Studio can then be run from the studio batch file or shell script from your Android Studio installation’s bin/ directory. Just click “Finish” to begin the setup process. 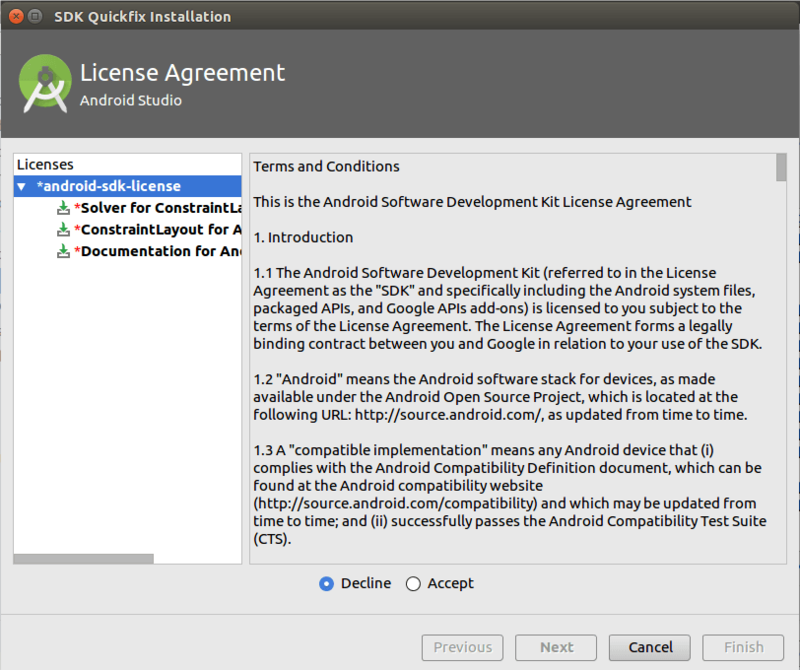 This will include downloading a copy of the Android SDK and installing it into a directory adjacent to where Android Studio itself is installed. 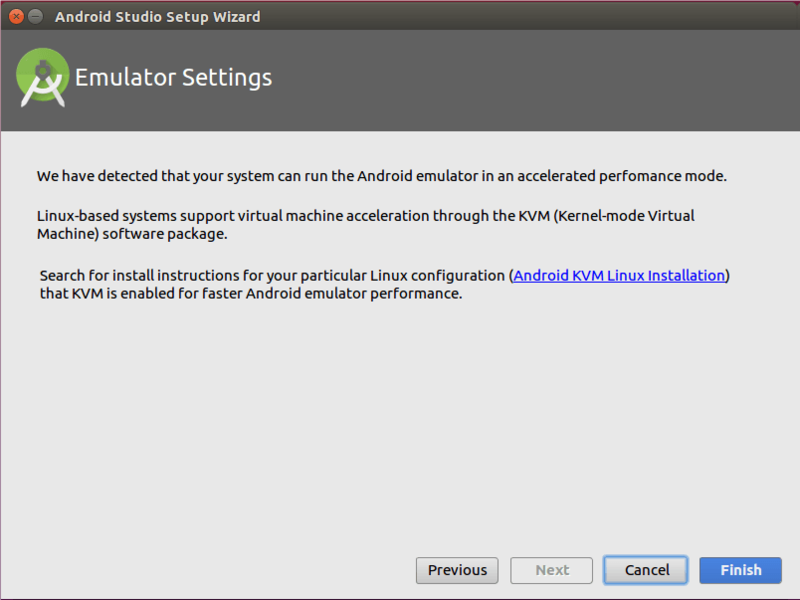 If you are running Linux, and your installation crashes with an “Unable to run mksdcard SDK tool” error, go back to Step #2 and set up 32-bit support on your Linux environment. 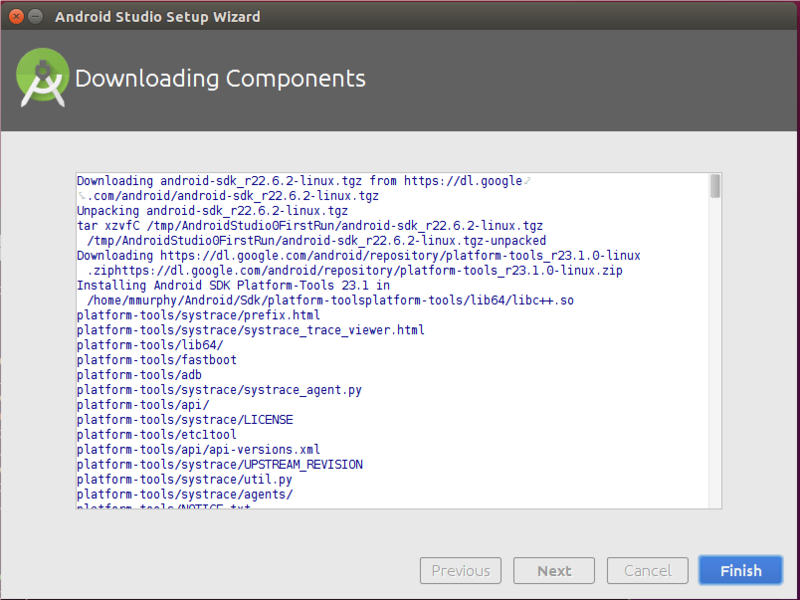 When that is done, after clicking “Finish”, Android Studio will busily start downloading stuff to your development machine. It may be presented with a results dialog when work is completed. 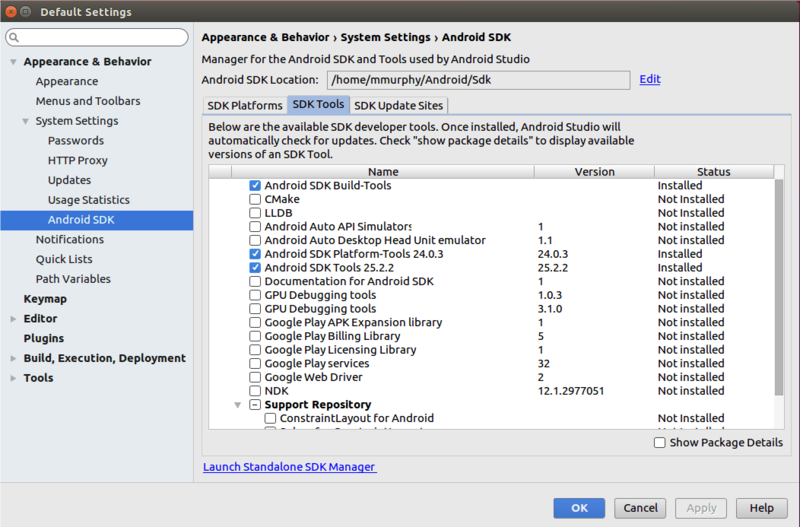 There, tap on SDK Manager to bring up the SDK Manager. Some items may be marked with a status indicating that an update is available, in which case user may wish to apply those updates. 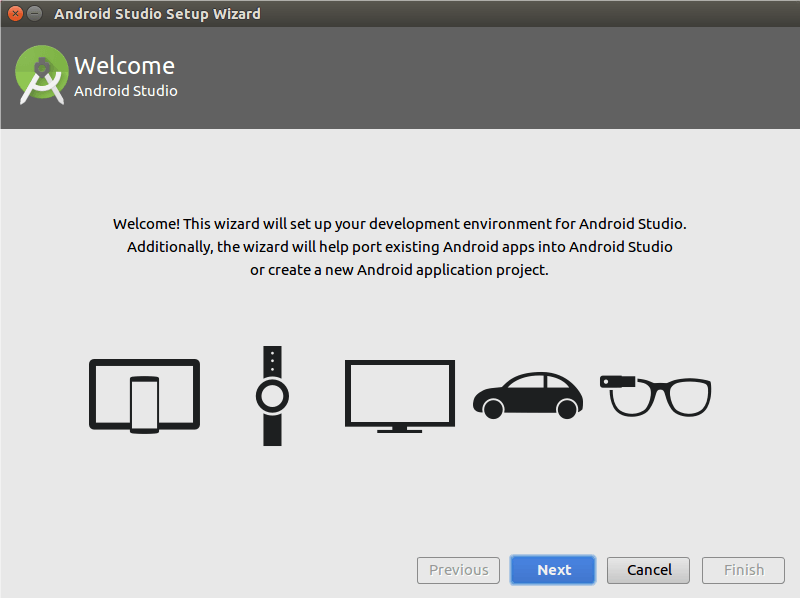 Items would be related to an outstanding developer preview of a new version of Android. 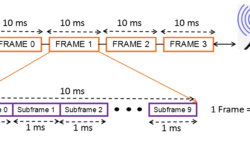 While developer previews are useful, they add complexity for newcomers to Android. Once it is checked and unchecked the changes that are desired, click “Apply” to download the new things and remove the unwanted things. 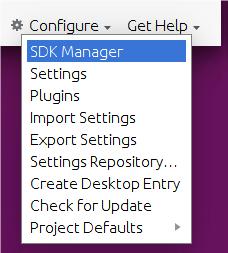 When done with the adjustments, close up the SDK Manager by clicking the OK button.